The island was discovered and named by Captain William Mynors of the British East India Company when he passed by on Christmas Day 1643. It was later visited in March 1688 by William Dampier, who found the island uninhabited. Dampier and two of his crewmen were the first recorded people to set foot on the island. The next visit to Christmas Island was by Daniel Beekman, who later described it in his book A Voyage to and from the Island of Borneo, in the East Indies. Because the island was uninhabited and not colonized, there is little recorded history. 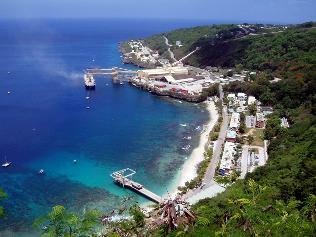 The Territory of Christmas Island is a territory of Australia located in the Indian Ocean. Located 1,600 miles northwest of the Australian city of Perth, Christmas Island has a resident population of only 1,402 people. 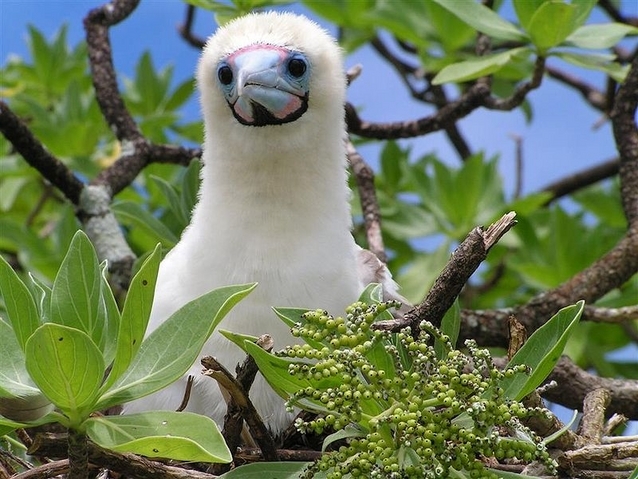 The island is noted for its geographic isolation and minimal human disturbance, so it is a huge point of interest for scientists studying evolution and Darwinism. Although the island is only 52 square miles, most of it is covered by rainforest, which makes the island a great location for finding new species of plants and animals. 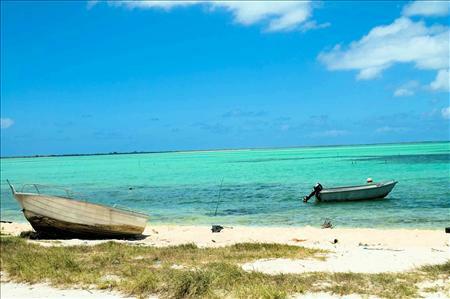 Besides the rainforests, the island also has amazing beaches with beautiful, clear water. 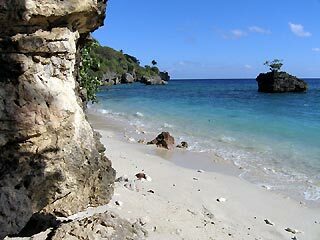 The most famous attractions of Christmas Island are its lively rainforests and its beautiful beaches. Most visitors to the island are scientists on research trips, but tourism is great for those interested in seeing the beauties of the natural world. In addition to the large rainforests, Christmas Island also has great coral reefs that are also extremely beautiful and undisturbed. 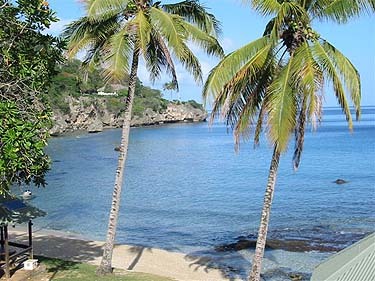 If you are interested in scuba diving or snorkeling, you must take a tour of one of the islands many coral reefs. There is also a huge volcano that can be climbed by those who are adventurous and want to hike. 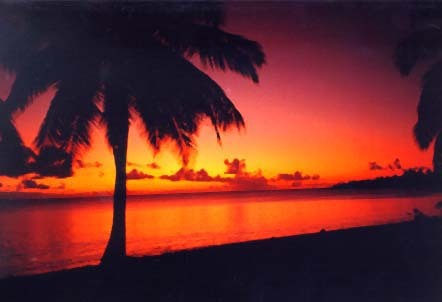 Because the island is unpopulated for the most part, there isn't much nightlife to be enjoyed. Your best chance for things to do at night is to check with your hotel for things going on each night. Also, there are several local bars to visit that tend to have local performers from time to time. In addition, there is a recreation center that can be used at night. There are usually nightly football and basketball games, and locals are extremely friendly in case you want to play as well. Most hotels also have athletic courts that can be used nightly as well. Because the island doesn't have an indigenous population, the island hasn't really developed a culture or local cuisine. Seventy per cent of the resident population is Chinese, so most cuisine is Chinese based. Most food is based in seafood since the island doesn't have any farming. All food except seafood has to be flown in, so if you want fresh tasting food, be sure to eat seafood. But don't worry; if you don't like seafood, there are lots of other choices as well. Most restaurants are small, locally operated cafes, and there are no chain restaurants. Also, most hotels have restaurants, so you don't have to travel to eat.